If you’ve been following our skincare series, by now you should be ticking all the boxes for cleansing and moisturising and have the basics down pat. So now it’s time for all the little extras that can really boost the vitality of this organ and take you to the next layer of dermal care. There is a common misconception that toners are bad for skin, and that they strip away natural oils with alcohol. This isn’t quite right. The truth is that there are many types of alcohol (and we’re not talking about a cocktail list here). The type of alcohol, the way it’s used on the skin, the method of delivery and the ingredients it’s combined with are all very important factors when considering the use of toner. Generally, simple alcohols are used in toners for oily skin because there is an element of the oil stripping in them that toner is known for. However, there are also fatty alcohols for hydrating the skin and most toners and lotions these days are developed to perform a particular function to enhance a particular skin type, not to harm it. 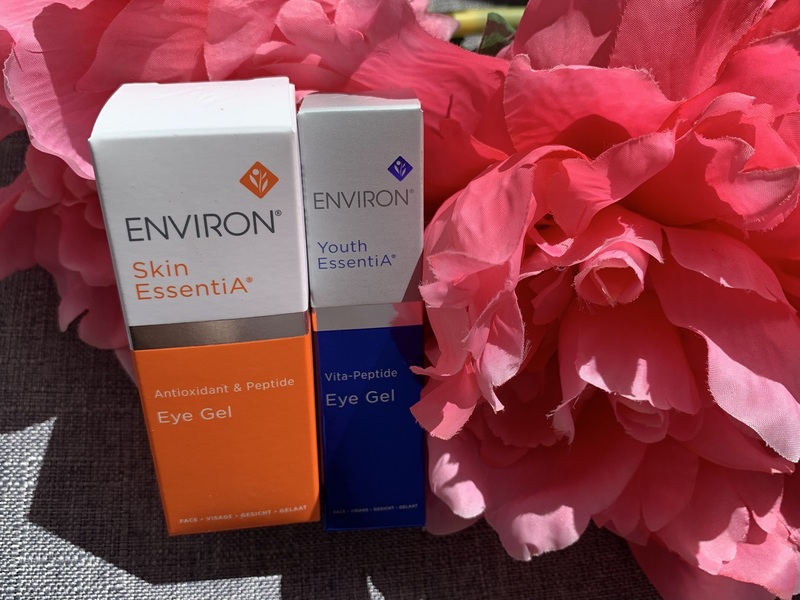 Focus Care™ Youth+ Range Concentrated Alpha Hydroxy toner from Environ. This toner contains a high concentration of Glycolic Acid. It may assist in promoting the natural acid mantle of the skin and in encouraging exfoliation in the gentlest way possible to help refine the texture of the skin, resulting in skin that feels smoother and looking radiantly healthy. 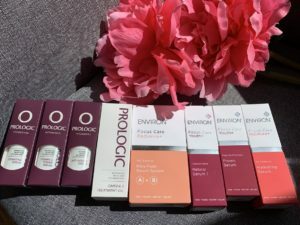 And Prologic the Anti-Ageing Spray. This powerful anti-aging spray works on multiple levels, combining ingredients such as Argireline a natural form of topical Botox, Matrixyl for long term collagen production and Green Tea Extract to protect the skin from free radical damage. While Hyaluronic Acid assists the skin to hold more free water. Serums are concentrated active ingredients in a small, powerful format. They are great if you want to create change or improve a problem, e.g. more hydration, clearer skin, firmer skin, etc. They should be applied under moisturiser for best effect, not in place of moisturiser. Serums are usually very active and specific and absorbed quickly into the skin to go about their work, whereas moisturiser goes over the top to protect the skin and provide your day-to-day hydration. Some examples of great serums are Prologic Vitamin C Power Serum. A truly powerful serum, Vitamin C stimulates collagen production, aids in the fading of pigmentation and helps strengthen capillary walls. Combined with Hyaluronic Acid, this holds 1000 times its own weight in water. Meaning better enzyme activity, supported barrier function and cell communication. A potent serum for a multitude of skin concerns. 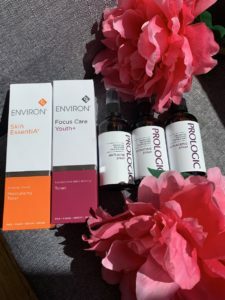 My Environ top pick Serum would be Focus Care™ Youth+ Range Peptide Enriched Frown serum, Enriched with a super concentrated combination of peptides, this non-invasive serum helps to soften and improve the appearance of wrinkles and fine expression lines such as forehead furrows, frown lines and “crow’s feet”. 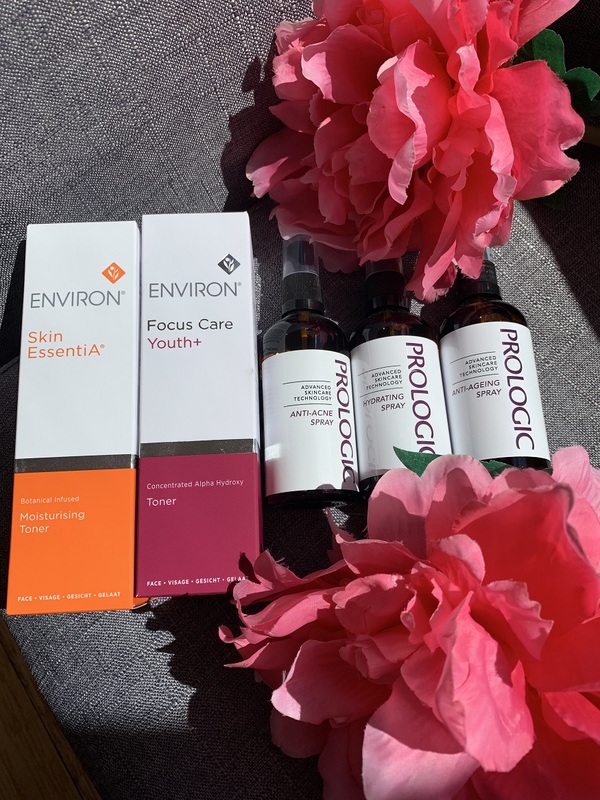 There are so many options for Serums, so many ways to reach skin goals, its about knowing your skin and your skin goals and really linking them all back! The skin around the eye is thinner and much more delicate than the rest of our facial skin, so it needs a different kind of care. Active creams can irritate this sensitive area, whereas eye creams – bizarrely enough – are made for the eye. Another thing that makes eye creams worthwhile is that they target common concerns that are particular only to the eye area, such as dark circles and puffiness, which regular moisturisers would not specifically address. We have two eye gels on offer the Environ Skin EssentiA® Range Antioxidant and Peptide Eye Gel, Scientifically formulated for use around the delicate eye area, this eye gel is rich in antioxidants, peptides and vitamins that assist in creating a more youthful eye appearance, and the Environ Youth EssentiA® Range Vita-Peptide Eye Gel, This eye gel contains essential vitamins, antioxidants and specially selected peptides for use on the delicate and sensitive eye area. It assists in hydrating the skin and minimising the appearance of ­fine lines, helping skin to look younger for longer. At the same time, it helps to improve sun damaged skin cells and enhances the effects of the skin’s natural sun protectors, giving skin a radiant glow. Added in weekly or twice weekly, a masque will help support all your other products by purifying, hydrating and brightening the skin. A mask is a great pick-me-up for the face and is a super idea when prepping the skin before a big event or special occasion. 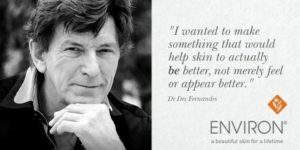 My all-time favorite masque is the Environ Focus Care™ Youth+ Range Tri-Bio botanical Revival Masque, Specifically formulated with a revolutionary combination of three powerful ingredients this “face-lift in a jar” may assist in enhancing the skins overall look and feel as well as resilience. This dynamic masque leaves the skin feeling smoother and looking younger with a healthy radiance. Some others that are on offer are the Environ Focus Care™ Moisture+ Alpha Hydroxy Night cream, specially formulated with medium concentrations of Glycolic Acid and Lactic Acid. By supporting the skin’s natural pH and assisting with the natural exfoliation (desquamation) process of the skin, these Alpha Hydroxy Acids are known to help improve textural problems associated with dehydration, leaving the skin feeling softer and smoother. 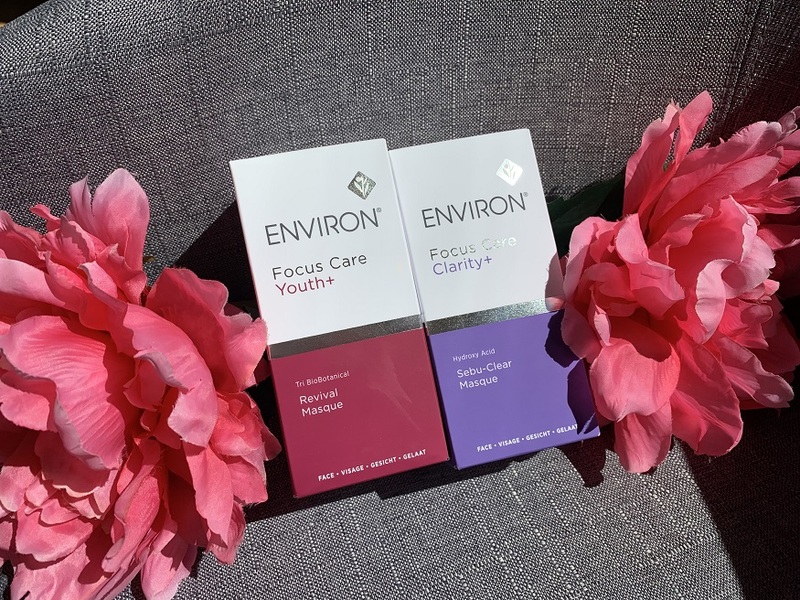 Environ Focus Care™ Clarity+ Hydroxy Acid Sebu-Clear Masque, This low pH acid cream masque contains a combination of exfoliating acids to assist in skin renewal and rejuvenation by helping to improve the overall appearance of breakout-prone skin. you can and should choose with the guidance of a skin specialist to use only what suits your lifestyle and skin type. It’s important to assess the needs of your skin regularly to make sure the products you are purchasing are still the best option for you. For example, the acne you were treating two years ago may no longer be an issue. Instead, the change in seasons might be having an impact on your skin. By staying in tune with your body, you can adapt your routine to suit it. Our best advice is to start small and see what works, and if you are feeling overwhelmed by the scope of products available on the market, speak to professionals (like us!) who can help you navigate towards the outcomes you would like to achieve. 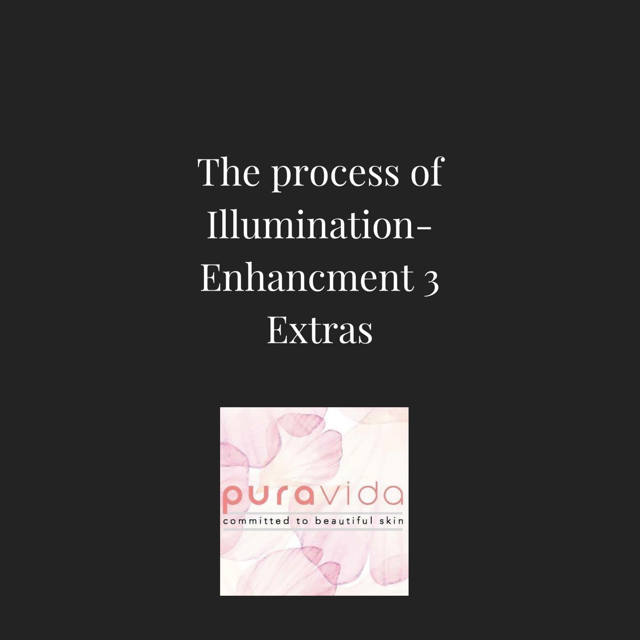 We Hope you find the Process of Illumination and Enhance your way to skin care goals! !